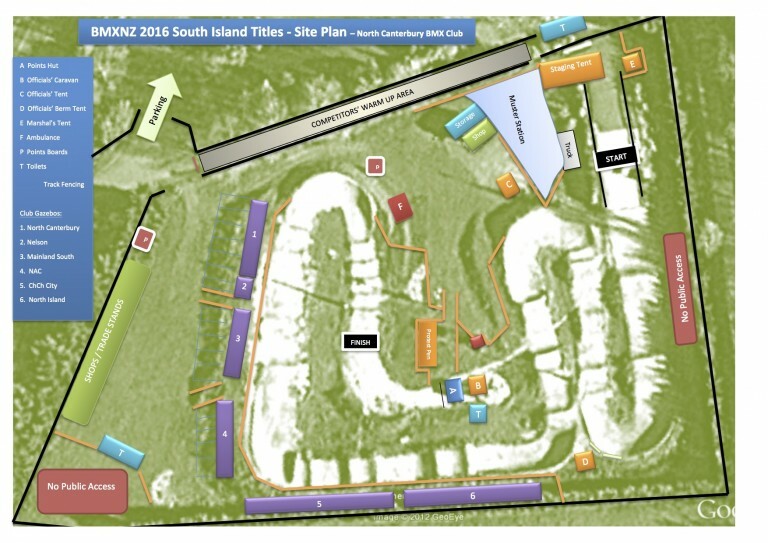 BMXNZ has published the Start List for the 2017 BMXNZ South Island Titles. 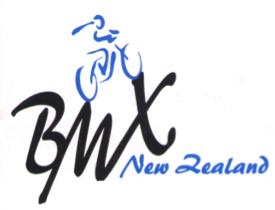 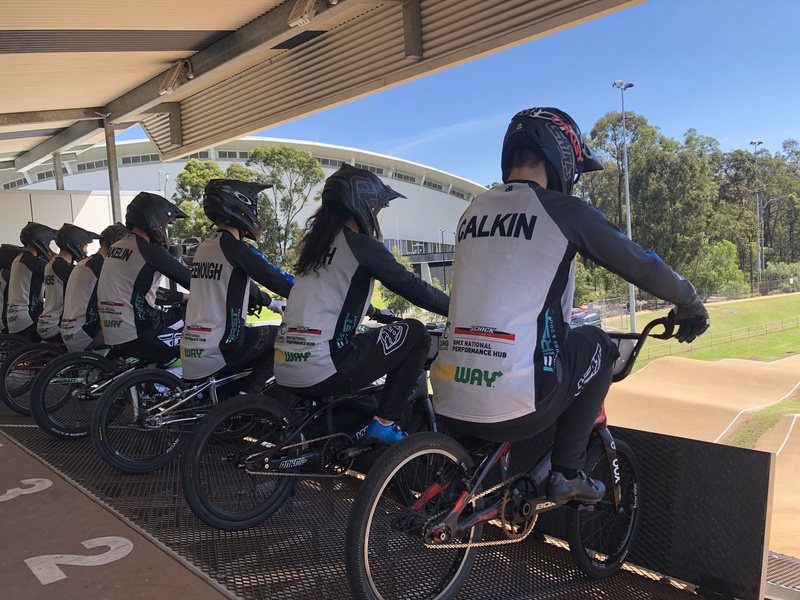 UPDATE 1 BMXNZ has given the smaller window for entry, due to the individual & online entry cutting the large processing time for clubs. 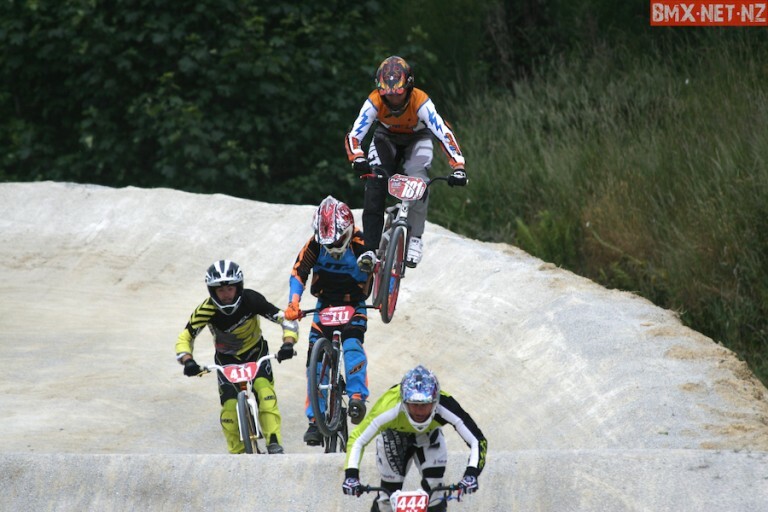 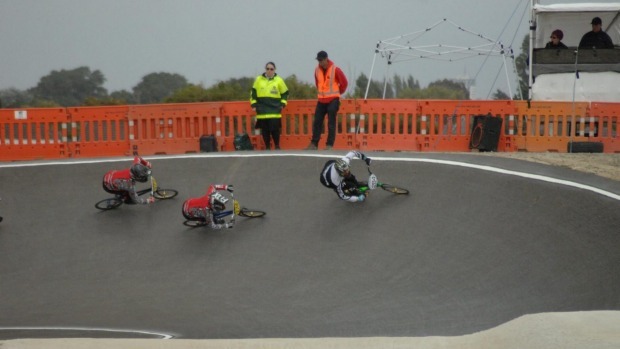 North Canterbury BMX Club proudly hosted the 2016 BMXNZ South Island Titles on the 9th/10th January 2016. 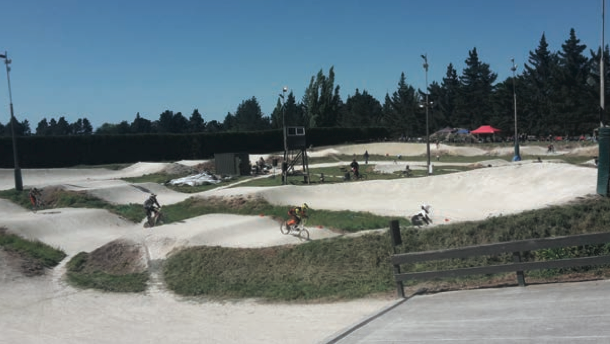 BMXNZ have released the rider list for the 2016 South Island Titles to be held at North Canterbury BMX Club. 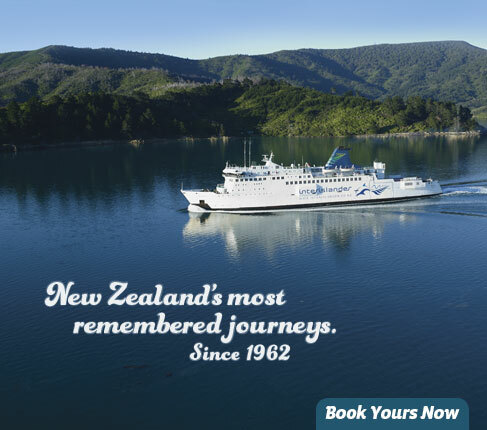 The good folk at Interislander Cook Straight Ferry have set us up with some great rates to help you get across the ditch for Nationals 2015 or other BMXNZ race meets.